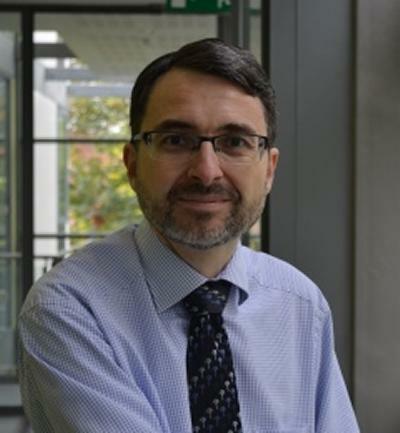 Dr Steffen Bayer is Lecturer in Business Analytics within Southampton Business School at the University of Southampton. Originally trained as a physicist, Steffen gained his doctorate in Science and Technology Policy at the University of Sussex. Before joining Southampton Business School he worked as Assistant Professor in the Program in Health Services & Systems Research at Duke-NUS Medical School in Singapore, as well as a research fellow at Imperial College London and at the University of Sussex. Steffen’s main research interest is the planning of health services. His past work includes studies on stroke care, renal care, human resource planning and home-based technology supported health delivery. He uses a variety of approaches in his research including qualitative research, system dynamics and discrete event simulation. Steffen is a member of the editorial board of Operations Research for Health Care and a past president of the UK Chapter of the International Systems Dynamics Society. Ansah, J. P., Koh, V., de Korne, D. F., Bayer, S., Pan, C., Thiyagarajan, J., ... Quek, D. (2018). Projection of eye disease burden in Singapore. Annals of the Academy of Medicine, Singapore, 47(1), 13-28. Jacobson, E. U., Bayer, S., & MacLeod, M. J. (2012). Service redesign: Address the barriers and deliver acute stroke care. Health Service Journal, 122(6323), 28-29. Bayer, S. (2004). Business dynamics: Systems thinking and modeling for a complex world. Interfaces: An International Journal of the Institute for Operations Research & Management Sciences, 34(4), 324-326. Barlow, J., Bayer, S., & Curry, R. (2004). Organizational complexity or technological complexity? Explaining telecare implementation. The Gerontologist, 44, 248. Barlow, J., Bayer, S., & Curry, R. (2003). The design of pilot telecare projects and their integration into mainstream service delivery. Journal of Telemedicine and Telecare, 9 Suppl 1, S1-3.